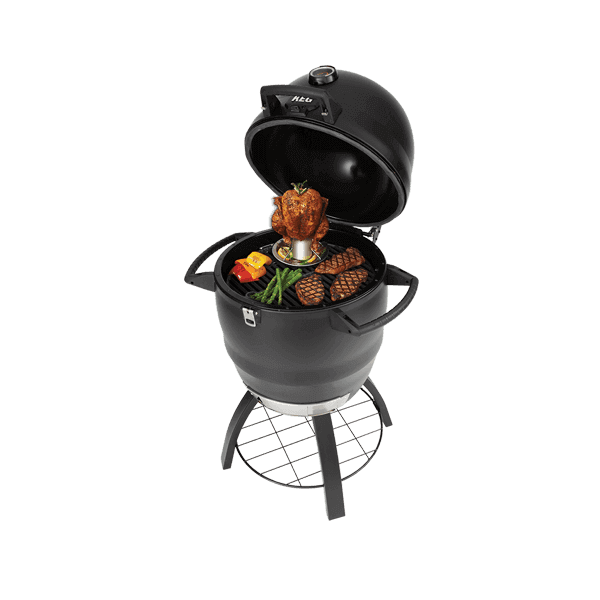 Enjoy true cooking performance with authentic barbecue flavour. 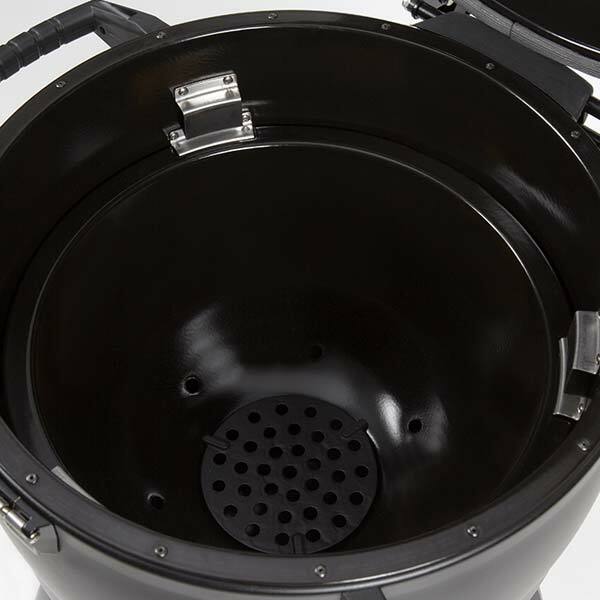 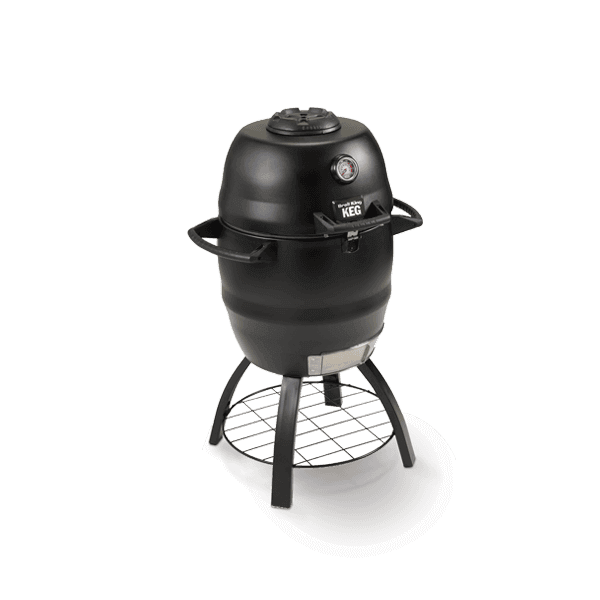 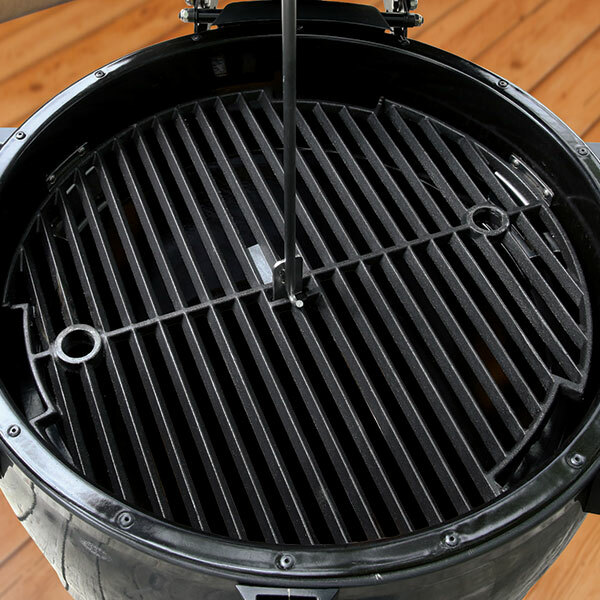 The patented Broil King Keg® is an innovative charcoal bbq that offers many advantages over traditional charcoal grills and other kamado-style bbqs. 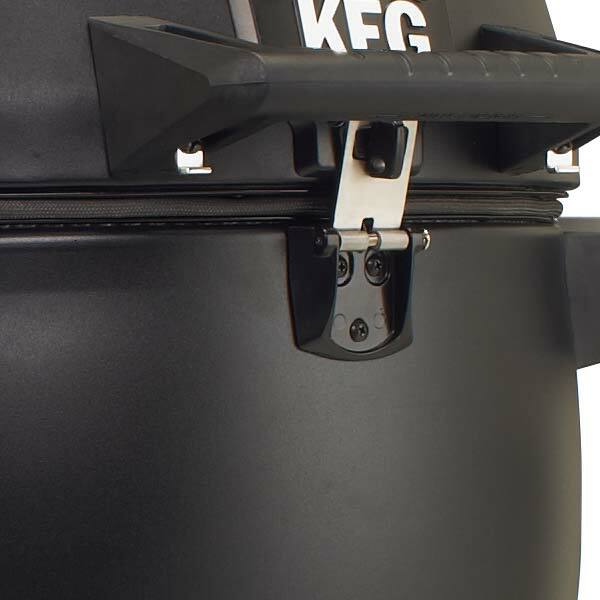 Unlike most ceramic "kamado-style" grills, the Keg's durable body is made of double walled steel with high-grade insulation in between. 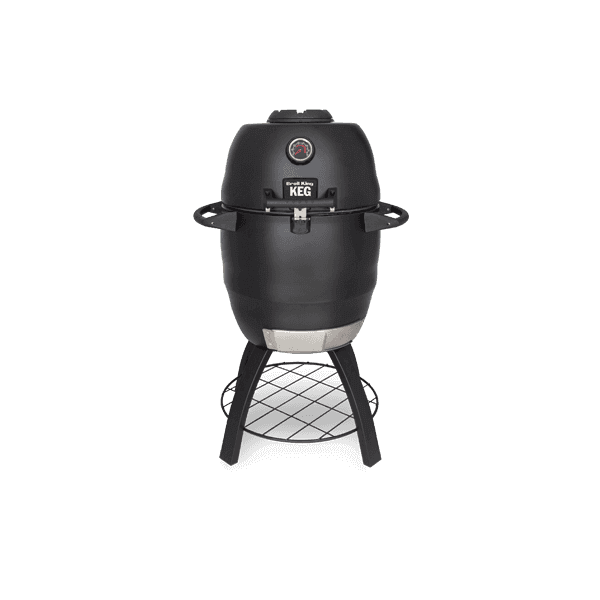 This technologically advanced design keeps the heat in, creating a very efficient, thermal convection style oven while delivering superior cooking performance. 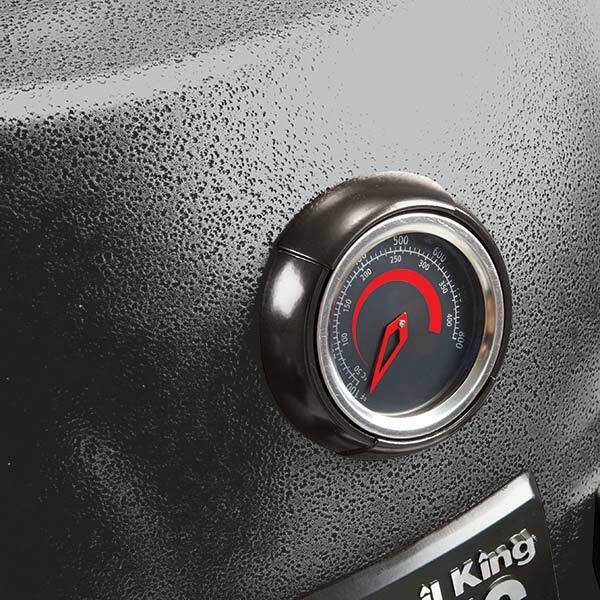 The handles are always cool to the touch and come with a handy bottle opener so you can sit back and enjoy a beverage while the Broil King Keg creates that authentic slow cooked flavor. 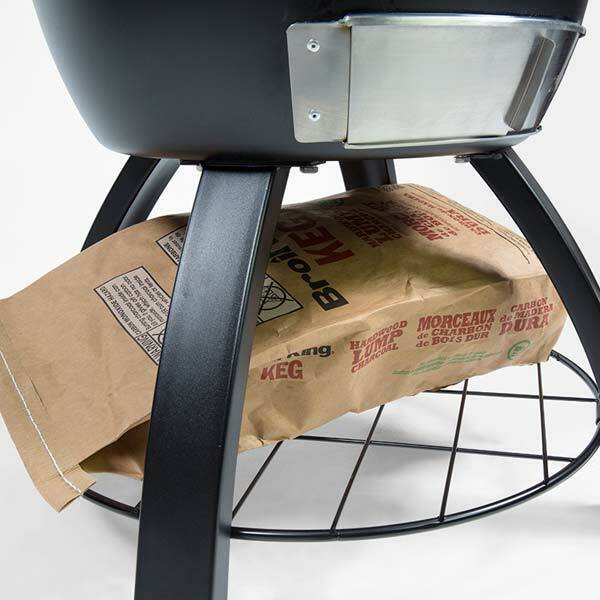 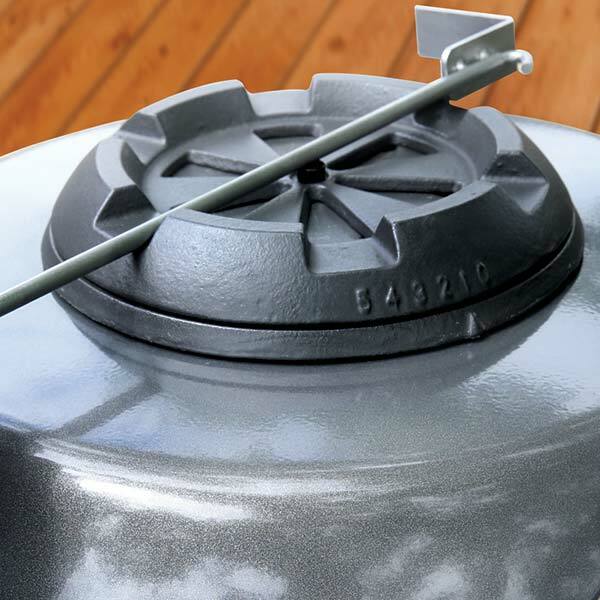 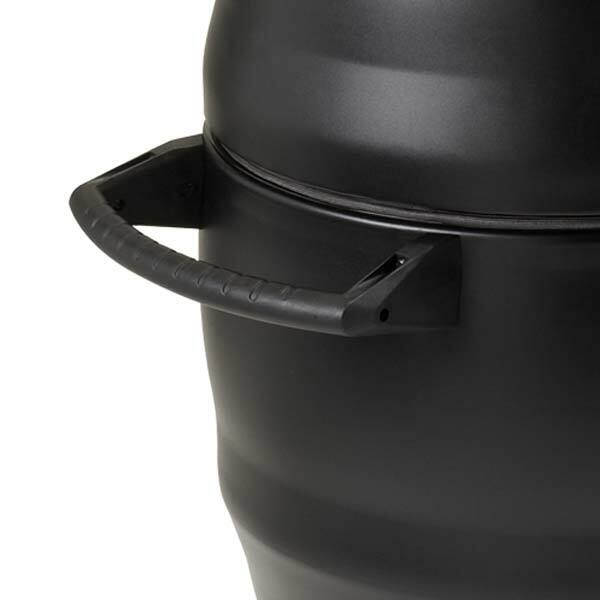 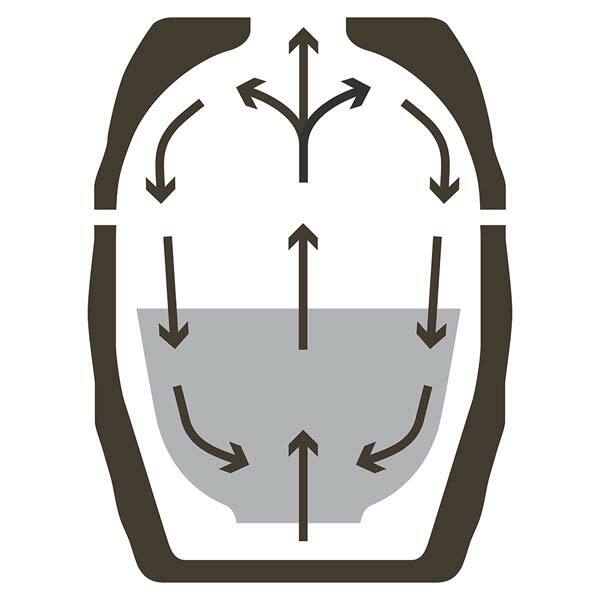 The Keg's unique shape is specifically designed for efficient thermal convection-style cooking while its double steel walled construction provides unmatched heat retention and durability.